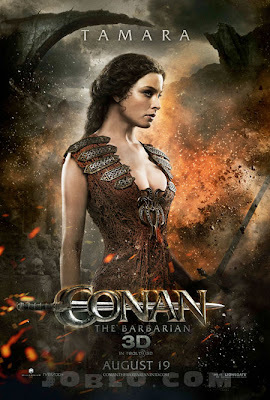 Lionsgate have released a bunch of character posters from their upcoming Conan the Barbarian reboot. 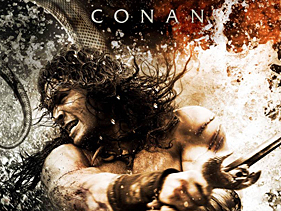 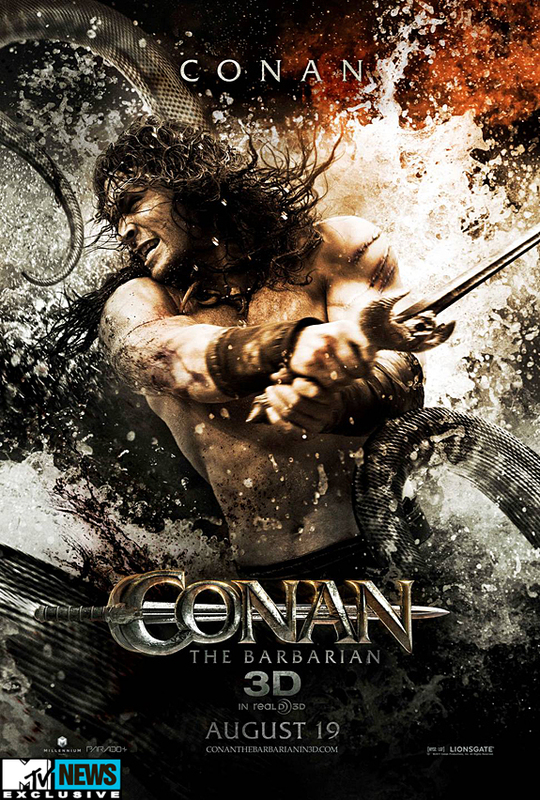 Jason Momoa plays "Conan" and is joined by Ron Perlman, Rachel Nichols, Rose McGowan, Stephen Lang, Steven O'Donnell & Saïd Taghmaoui. 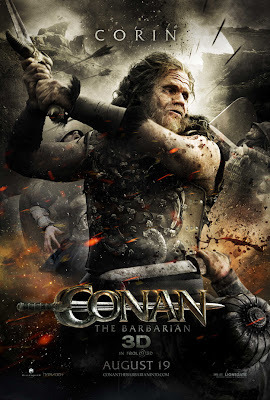 Marcus Nispel directs. Conan the Barbarian hits theaters in 3D August 19th this summer. Hit the jump to check them out. The sheets come via the sites who watermarked the hell out of them. 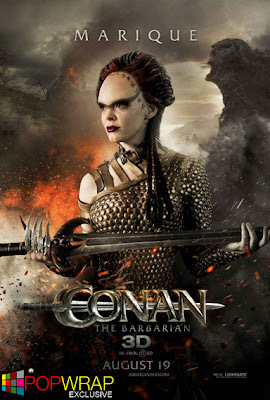 Click on images for larger views. 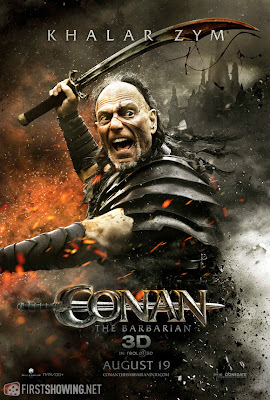 I'm reading: Lionsgate Release Some "CONAN THE BARBARIAN" Character PostersTweet this!